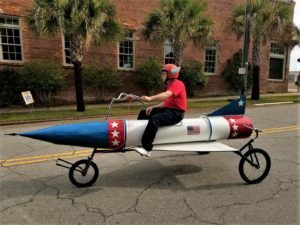 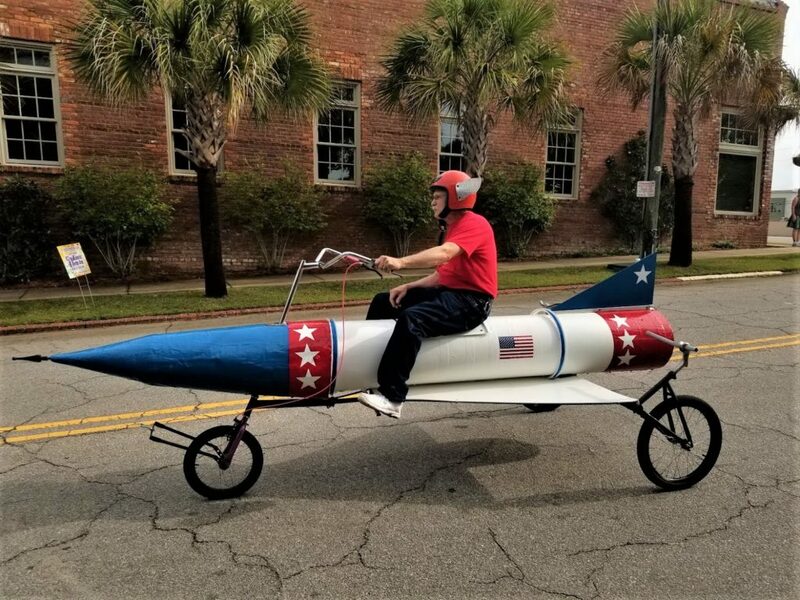 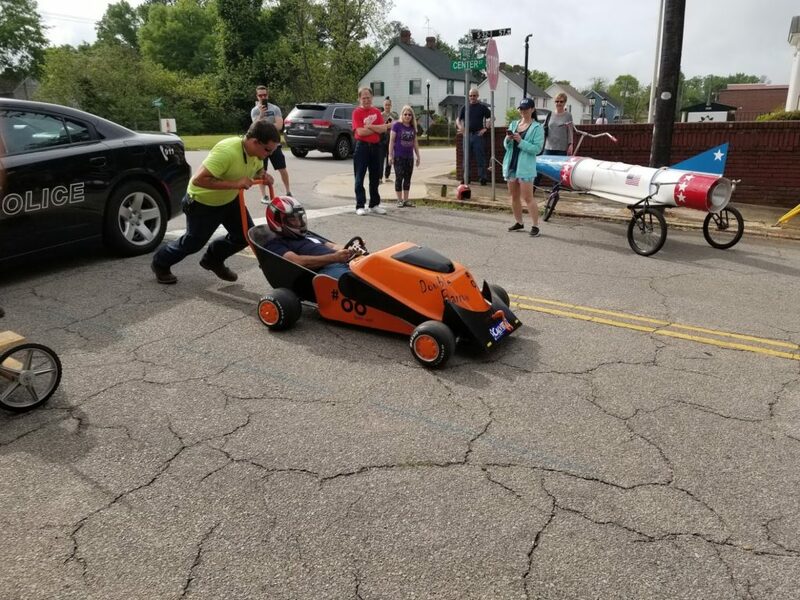 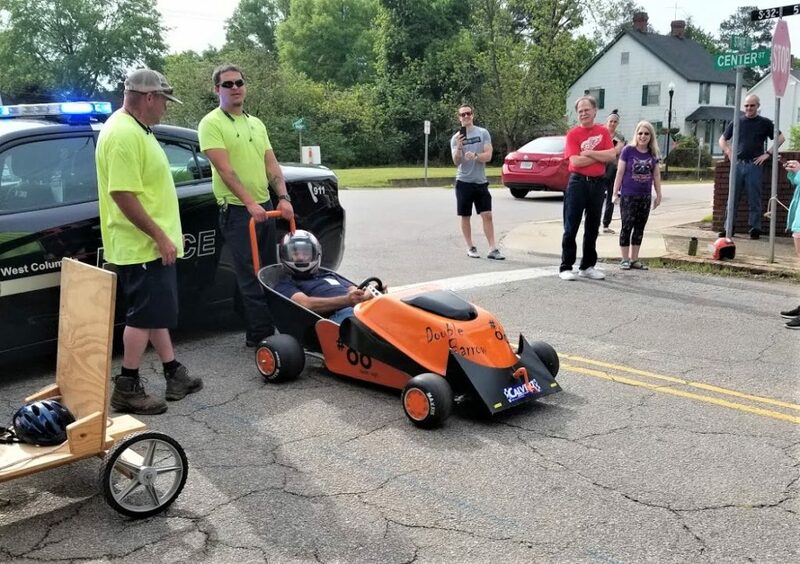 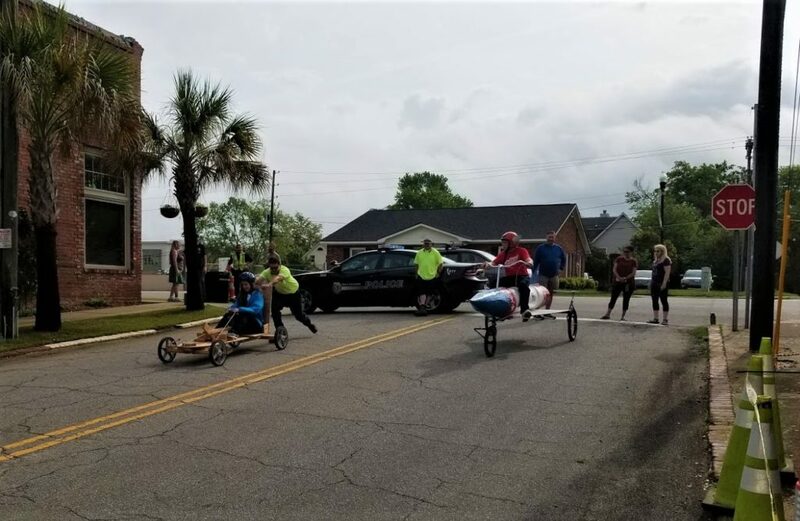 The City of West Columbia invited the public to the Kinetic Derby Day Test Run on the corner of State and Center Streets, West Columbia. 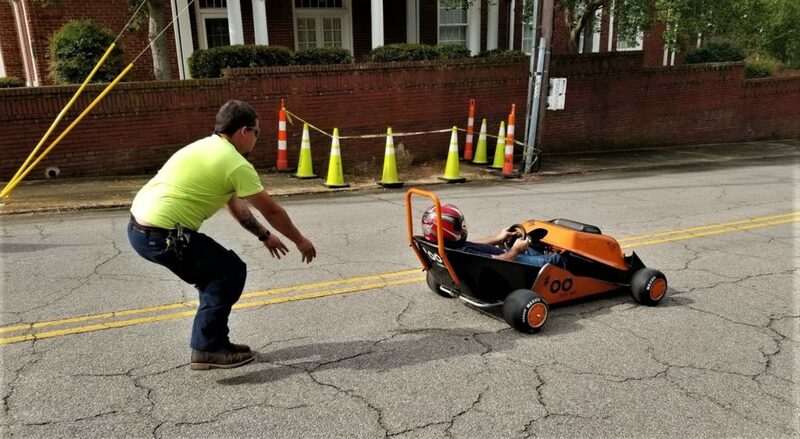 For more information on Kinetic Derby Day, go to kineticderbyday.com. 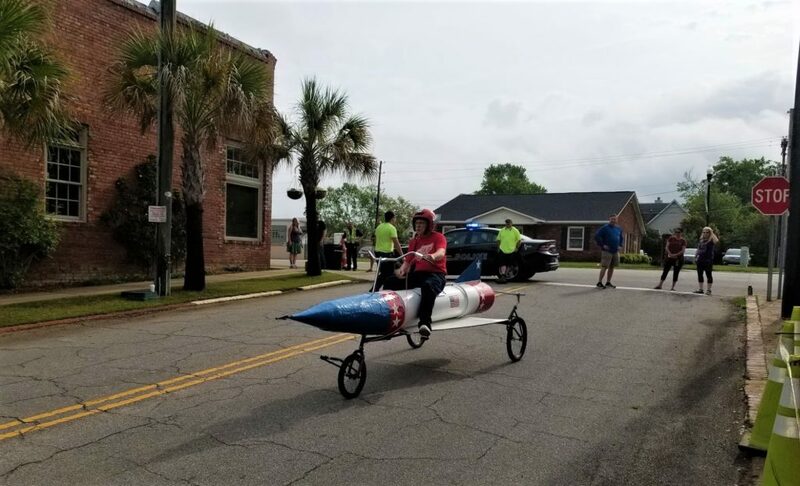 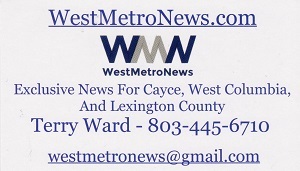 Kinetic Derby Day begins at 11 a.m., April 27, on State and Meeting streets, West Columbia.